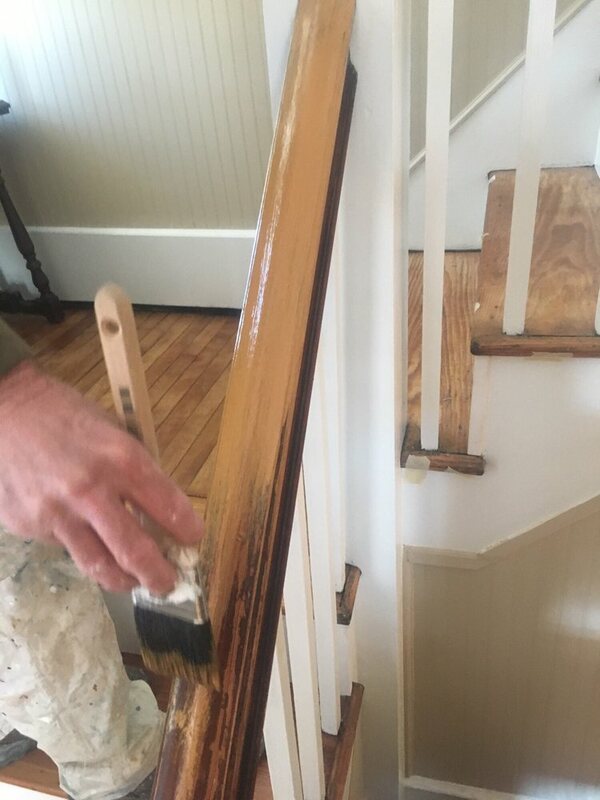 For over 34 years Covell & Sons Painting has been providing professional interior and exterior painting services throughout the entire Hudson Valley. 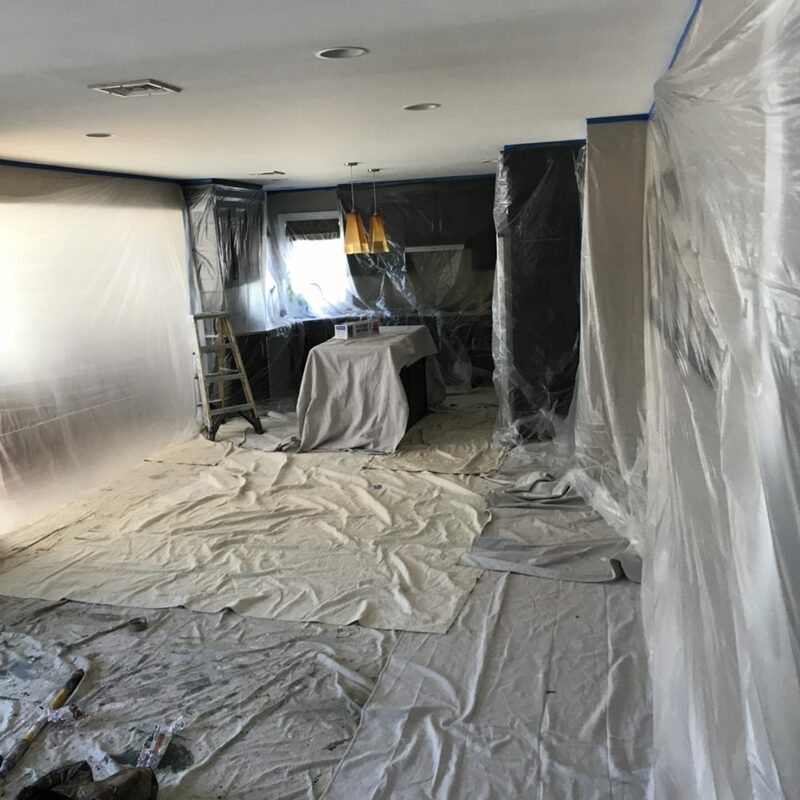 Based in Middletown, New York Covell & Sons Painting also provides professional Drywall services along with exterior pressure washing services. No job is to big or small for Covell & Sons Painting. We guarantee your complete statisfaction. 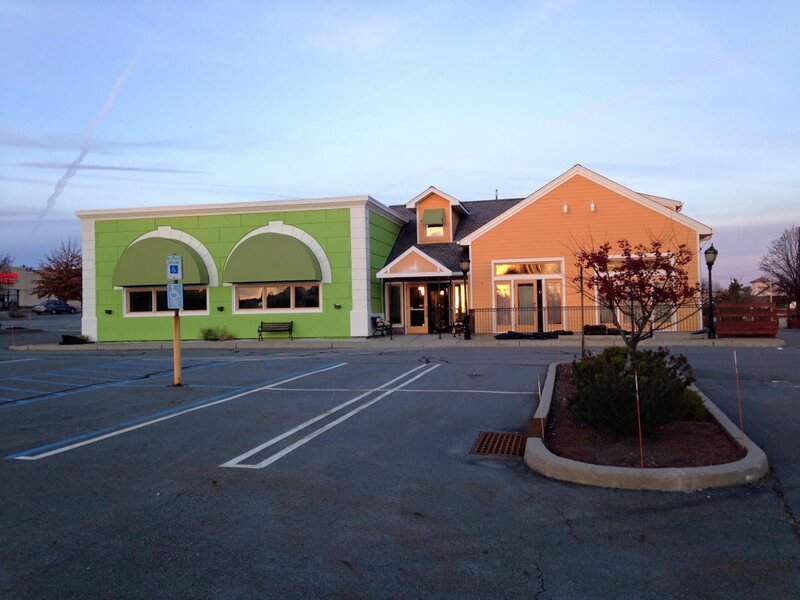 It is our goal to be painting contractor throughout all of Orange County New York and the entire Hudson Valley. 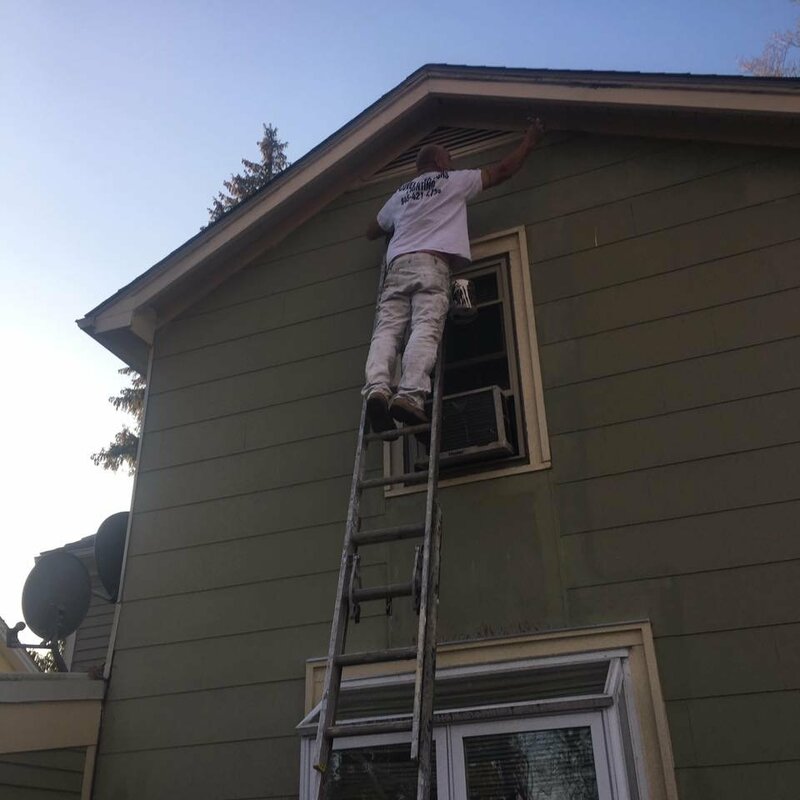 As owner of Covell & Sons Painting, I make it a priority to go above and beyond on all my painting jobs. With over 34 years painting and contracting experience, it is my goal to provide my customers with the best possible service. We go above and beyond the competition. Should you have any questions please do not hesitate to call us at 845-421-2730.